BMW 328i visit my garage for pictures and build details. Appreciate the responses. Cool little car, for sure. Turbo charged 4 banger that was only produced for one year (1991). 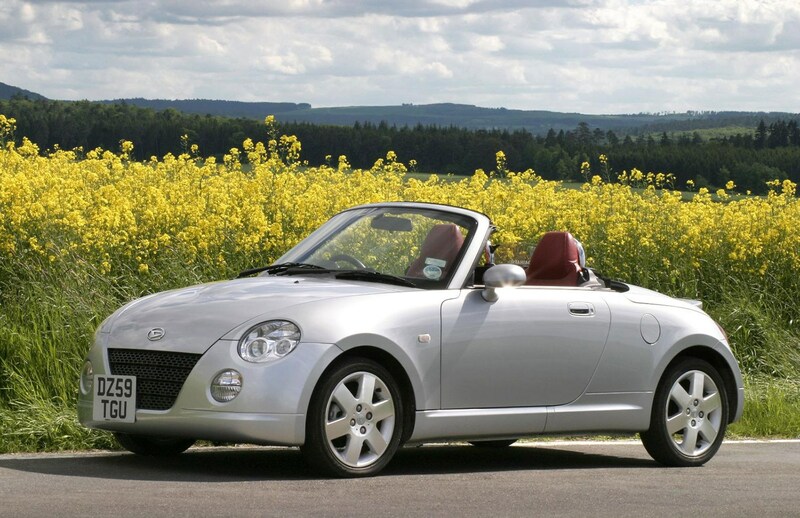 yeah and i believe it was the inspiration for this car.. copen..
Looks like soft poo from a lazy rodent. That was built in 1991?! Only made them one year (1991). Apparently only about 20k produced total. kind of interesting story about production, very successful. I saw one here in Baltimore last Friday and it looked extremely well built as though it could have been German.